The MP described how one of his constituents in Streatham, south London, had one of his sons taken into foster care for his own safety after he was stabbed in Tulse Hill Estate, in south London. The boy’s older brother was also stabbed in another estate in Streatham, also in south London. The youngster survived the attack but now cannot leave hospital because it has been deemed “too unsafe” for him to return home. …Somalia has been in a state of almost complete anarchy since the 1991 overthrow of the military regime. 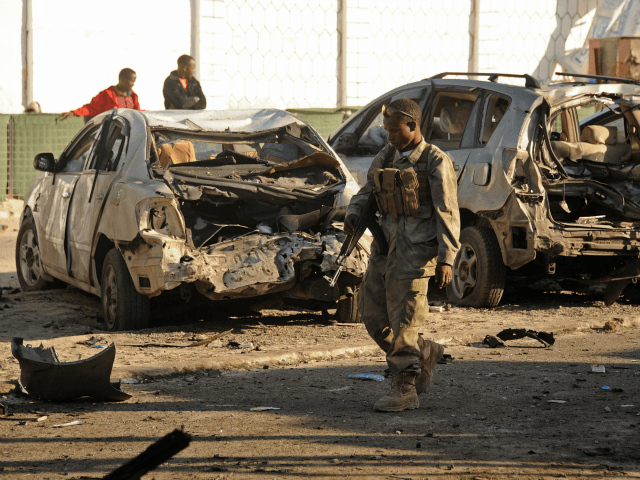 Over the last few years the East African nation has inched towards stability, but insurgents from Al Qaeda affiliate Al-Shabab are said to still control large swathes of the country. Read the rest of Felipe Araujo’s piece here.